Ex United 1986. 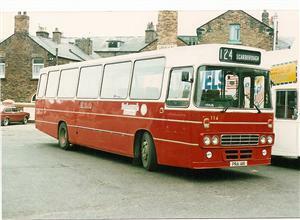 Sold in September 1988. 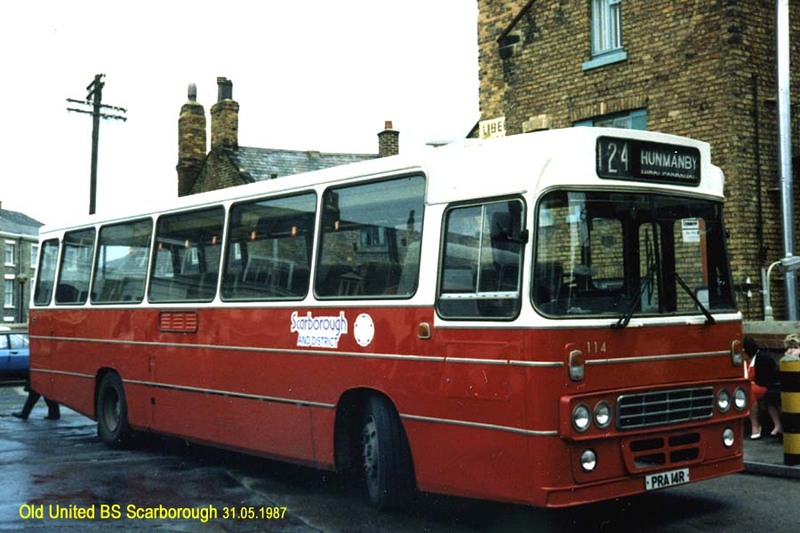 Picture (124 Scarborough) courtesy of Mike Davies. 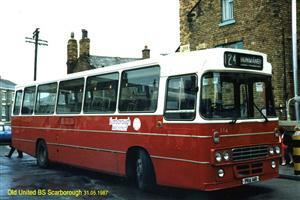 Picture (124 Hunmanby) courtesy of Keith Houlden.